That is great news! I'm in the middle of the same type of thing. Weird illness took me to the GP a couple weeks ago. Blood work said createnine was high, and eGFR was low. Retested after feeling better, and #'s were better, but still a little outside the normal ranges. Looked back at the past results and they were right on the edge. Seeing my endoc today and will see what he makes of it. So yes, I know exactly the Dr. Google route that you took, and how that feels. Thrilled beyond belief at your good news. 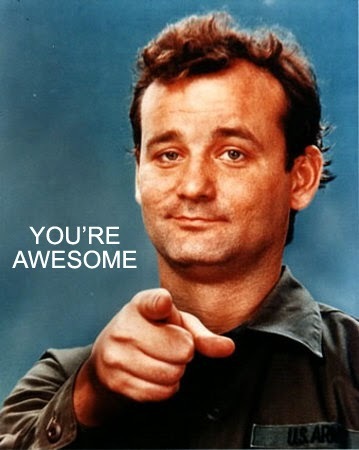 You are awesome yourself. I'm so glad to hear that you had good news! Panic kills! It's good to hear that things turned out well. I'm also glad to read of your appreciation of your endo. Been thinking of you and finally came to follow up. So, so happy that things are okay--and hopefully they will continue to be for a long, long time. Thank you for this. I can relate to this post SO much - the same thing happened to me when a nurse told me the pulse in my foot was weak. Turns out it was terminology and something she was just noticing about me, as opposed to a diagnosis! But I spent the day terrified that my extremities were becoming damaged. I'm so glad you got the 'all clear' and that your team responded to you so quickly. They obviously understand the value of reassurance. Keep up the hard work, Mike.